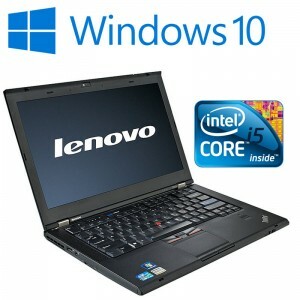 At a Glance The reliable and powerful, Lenovo ThinkPad T420 with and i5 processor and Microsoft Win..
At a GlanceThe superb Lenovo ThinkPad T440 laptop with 4GB of memory, Intel HD 4600 Graphics and a v..
At a Glance	The reliable and powerful, Lenovo ThinkPad T410 with and i5 processor and Microsoft Wind..
At a GlanceToday only - Free 2 Year Warranty The reliable and powerful, Lenovo ThinkPad T410 w..
At a GlanceToday only - Free 3 Year Warranty The reliable and fast, Lenovo ThinkPad T410 with ..
At a GlanceToday only - Free 3 Year Warranty The reliable and powerful, Lenovo ThinkPad ..
We have a large and extensive range of Refurbished IBM Laptops for sale. 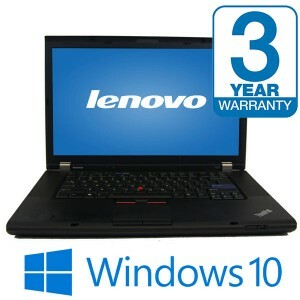 IBM laptops are now produced be Lenovo. 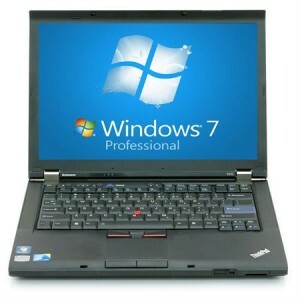 They are also referred to as used IBM laptops and reconditioned IBM laptops, We buy in these Lenovo laptops from big corporations who change their end of lease IT on a regular basis. 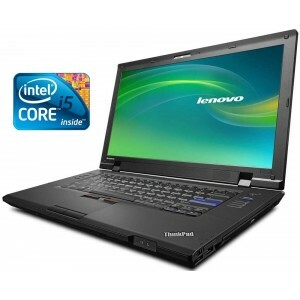 We put these laptops through a full reconditioning process. Buying a refurbished IBM laptop can offer very big savings compared to buying a new laptop. 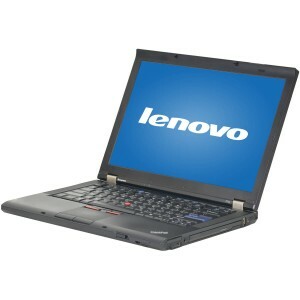 You can get cheap IBM laptops at a fraction of the cost when buying refurbished. 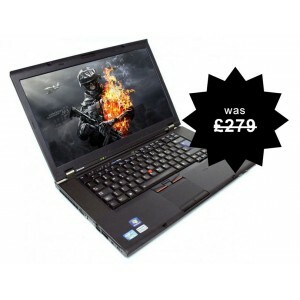 Of all the IBM thinkpads we stock, the T41 is the best budget laptop we stock. 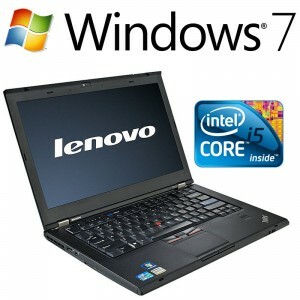 We have a large range of IBM laptop deals on offer. 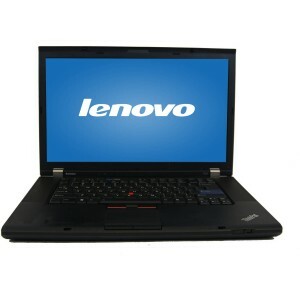 The most common of the IBM and lenovo laptops available is the ibm thinkpad range of laptops. 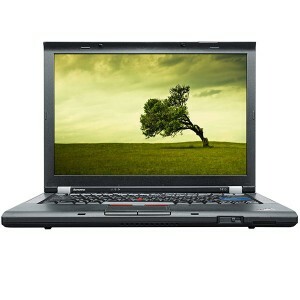 We have a good selection of second hand thinkpads available for sale including the cheapest ibm available in the UK, the used IBM Thinkpad T41. 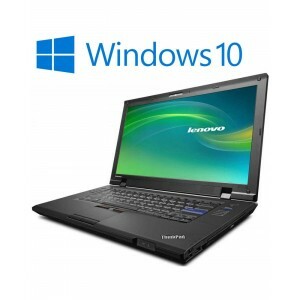 We also have a large range of other budget laptops available from some of the leading manufacturers, including a large range of Dell notebooks, HP notebooks and toshiba notebooks. 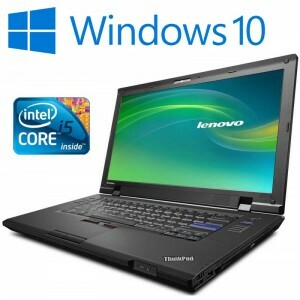 We also have other reconditioned laptops to suit most budgets.